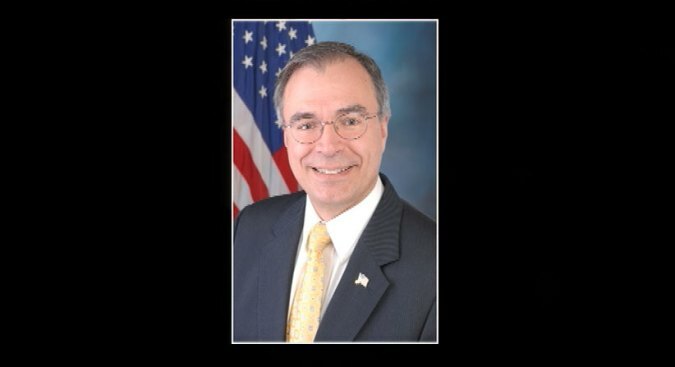 The wife of Maryland congressman Andy Harris has died unexpectedly. Sylvia Harris died Thursday after being taken to a hospital, said Erin Montgomery, a spokesperson for Rep. Harris. Montgomery did not have any other details immediately on the cause of death. Andy and Sylvia Harris had been married for more than 30 years, according to the representative's biography on his congressional web page. They have five children. Harris, a physician, represents Maryland's 1st District, which includes the Eastern Shore and parts of Baltimore County. He is the state's lone Republican congressman.